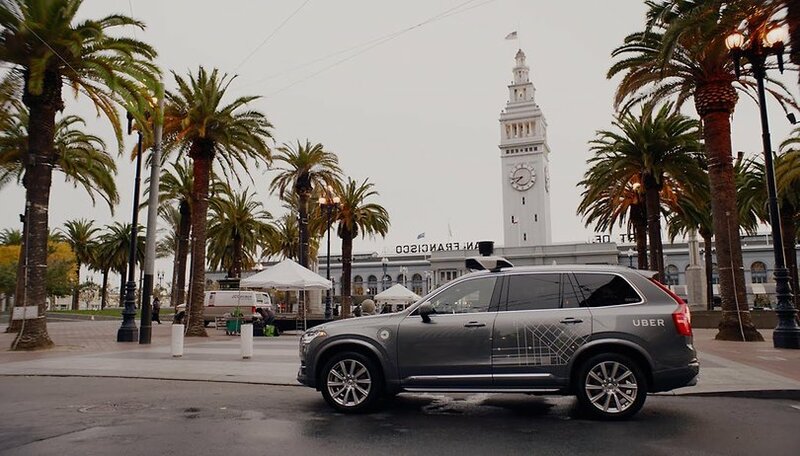 Uber has acquired its biggest rival in the Middle East in a move that will see the San Francisco-based firm dominate the region. The two ride-hauling companies have reached an agreement for Uber to acquire Careem for $3.1 billion, consisting of $1.7 billion in convertible notes and $1.4 billion in cash. Uber will acquire all of Careem’s mobility, delivery, and payments businesses across the greater Middle East region, ranging from Morocco to Pakistan, with major markets including Egypt, Jordan, Pakistan, Saudi Arabia, and the United Arab Emirates. This gives Uber access to markets such as Iraq and Palestine, where the Californians do not currently operate. Upon closing, Careem will become a wholly-owned subsidiary of Uber. However, Careem will not be rebranded. This decision was explained by the new Uber CEO, Dara Khosrowshahi: "With a proven ability to develop innovative local solutions, Careem has played a key role in shaping the future of urban mobility across the Middle East, becoming one of the most successful startups in the region. Working closely with Careem’s founders, I’m confident we will deliver exceptional outcomes for riders, drivers, and cities, in this fast-moving part of the world." Careem co-founder and CEO Mudassir Sheikha will lead the Careem business, which will report to its own board made up of three representatives from Uber and two representatives from Careem. Careem and Uber will operate their respective regional services and independent brands. Mudassir Sheikha said: "Joining forces with Uber will help us accelerate Careem’s purpose of simplifying and improving the lives of people, and building an awesome organization that inspires." He added that the mobility and broader internet opportunity in the region is massive and untapped, and has the potential to leapfrog our region into the digital future. "We could not have found a better partner than Uber under Dara’s leadership to realise this opportunity. This is a milestone moment for us and the region, and will serve as a catalyst for the region’s technology ecosystem by increasing the availability of resources for budding entrepreneurs from local and global investors," said Sheikha. Uber is expected to go public as early as next month in an offering that could be worth up to $120 billion. Do you use Uber? What do you think of its latest acquisition? Let us know in the comments below.